As your company grows, you realize that there are many adjustments to make. Organising your office to accommodate new employees, opening a new office from scratch, or even relocating your current office can require significant effort. It’s important to keep a few cardinal rules in mind when taking on an office organisation project. If you don’t plan in advance, there’s a fair chance that you’ll end up with a chaotic mess in the end. 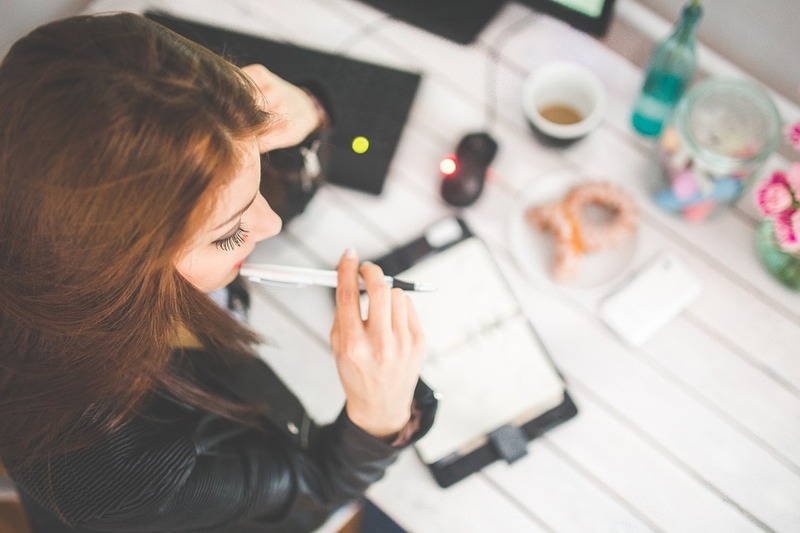 It’s important to consider how organised your office is at the moment, regardless of whether you are planning a change in its current format or not. In other words, you don’t need a relocation or a larger staff to prompt you to organise your office more efficiently. There are many benefits to making your office space better organised. Even if most of your daily activity is centered on your desk and computer, the environment in which you work is important. How your office space looks and feels will influence your productivity and creativity throughout your workday. A cluttered, messy, and chaotic office will lead to lower productivity and is likely to create many distractions for the people working there. An organised workspace can increase productivity, encourage a positive attitude, and give workers a feeling of competence and professionalism. 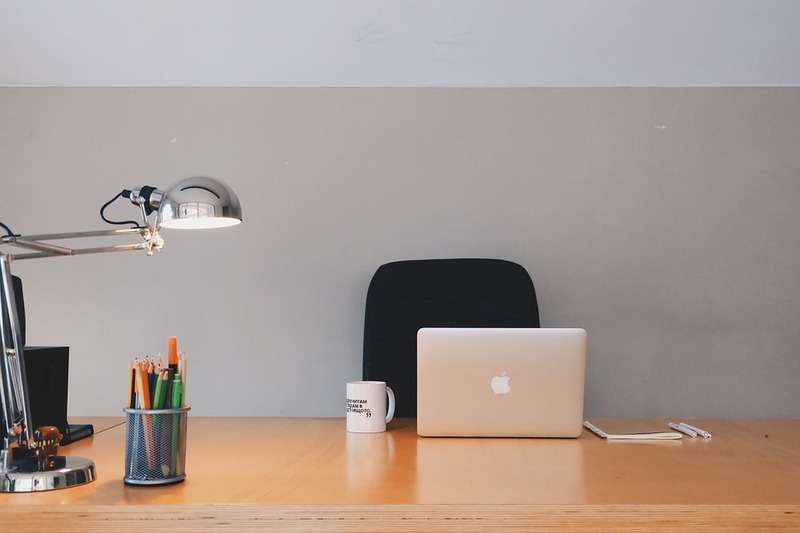 Creating a positive, organised office is not that hard once you follow a few simple rules. If you want to take control of how you work and feel in your office, this guide explains everything you need to know in order to achieve that. 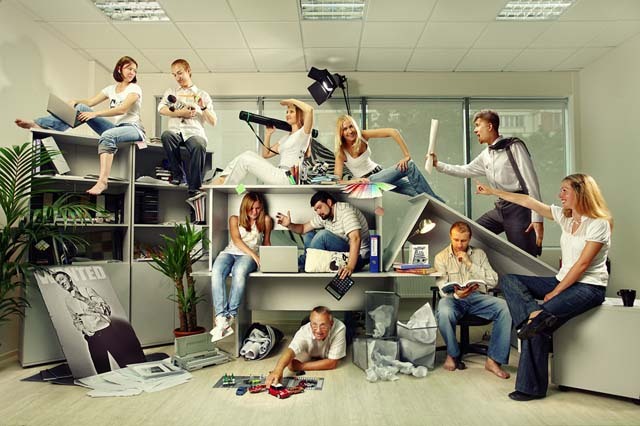 The problem with a cluttered and messy office is that it has a negative impact on your employees’ productivity. It can distract them from their tasks, make them feel uncomfortable, or drain them of energy. The same principle applies to your office, whether it’s at home or at work. If there’s too much clutter around you, it will be harder for you to find, access, and use all of the office resources you require in order to do your job to the best of your abilities. It can also cause you to lose a lot of time when working. Spending a lot of energy on searching through piles of documents isn’t productive either. In other words, the first thing you need to do is to declutter your office space. Look around you, analyze the space, and get rid of the unnecessary items. An office isn’t the place to store unnecessary things that you didn’t have room for at home. If an object doesn’t help with creating a positive work environment, it has to go. Be very selective with the items you decide to keep. You can even ask for a second opinion if you’re not sure whether an item is important or not. Make sure that you’re not holding on to unnecessary items because you’ve gotten used to them and don’t realize that you don’t need them anymore. If you haven’t used something in months and you can’t think of the next time you are going to need it, you can probably get rid of it. Decorations, knick-knacks, and old inspirational posters are also part of the deal if nobody else claims them. If something isn’t used by anyone and it makes your office feel cluttered and messy, feel free to get rid of it as well. This implies that anything from old furniture to decorative plants, live or artificial, can go. You can donate the items you no longer need to charity. It’s important to keep your important documents sorted and stored properly. Piles of documents on your desk and around your office will inevitably lead to chaos. But there are a few useful tools and accessories you can use to help you keep everything filed and labeled properly. This way you always know exactly where to look for something when you need it. If you’ve been dumping all of your paperwork on your desk so far, you’ve been doing it wrong. Throwing everything in a binder or a file cabinet won’t work unless you pre-sort every piece of paper when you’re filing it. Many people don’t have time to sort through all of the documents they receive on the spot. Get a file cabinet, a box organiser or some binders to keep your files organised in different sections according to your needs. When new documents come in, don’t just throw them in randomly with the previously organised files. Get one or two document trays and put them on your desk to help with organisation instead. Keep old documents that you’ve read and need to deal with in one tray. Keep new documents that you haven’t read yet in the other. Then, when you have the time, file the documents you’ve sorted out and start reading some more. Throw away what you don’t need. If you constantly need to archive files you’re no longer currently using, organise the documents in an effective way. Use storage boxes to keep old files that you might need to refer back to someday. Use a labeller to keep track of what you store in each box. Keep the storage boxes out of the way by depositing them in a closet or on a top shelf in your office. You don’t need to access them every day, after all. Some creative types enjoy a messy desk but for most people order and tidiness work best when it comes to the workspace. But there always seem to be a million things lying around on our desktops despite our best efforts to keep them neat. There are a few easy organising gadgets and tricks that you can use to ensure your desk is always tidy from now on. An adjustable desktop organiser can help you store letters, files, and folders on your desk. You can either use a desktop organiser or two document trays to keep your paperwork in order. When it comes to the other things on your desktop, such as a stapler, pens or a pencil sharpener, you can use a paper tray to keep them in one place as well. This way they won’t get scattered all over your desktop and make it look tidier. Use containers to keep smaller items such as paper clips organised. Try not to store too many things on your desktop. Remember, you have drawers and shelves as well. If you only have a few pens on your desk, use a pen holder to keep them from rolling all over the place. If you keep miscellaneous items in your drawers, you can use colourful or transparent containers to organise them. Use small containers to efficiently deposit tacks, paperclips, post-it notes, erasers, extra pens, or pencils. Try to keep your personal items in a different drawer. Use a drawer for office supplies and another one for storing your belongings. Use paper trays or binder clips for drawers in which you typically keep documents, to help you organise the files you store inside. Also, use organising containers for the personal belongings you bring with you to work. There is more to your office than your desk. The rest of your working space influences your mood and your productivity so if it’s messy and chaotic it will cause your work to be the same way. Many of us tend to worry about our laptops and desktops and forget about the surrounding environment. However, if you’re fighting your way to the desk through boxes, magazines, and decorative plants, you have to reconsider your workspace. You can start fighting clutter as soon as you walk through the door. Organise an “Everything Goes” area to catch most of the incoming mail, junk, and documents or items. This area should be designed both for you and for the people walking into your office to drop off documents or packages. There are a few important things to set up here. You can get a small table or a credenza to start it off. On top of it, place a paper tray for people to drop off magazines, mail, documents, and files in. Don’t just keep boxes of archived documents everywhere since that will cause the office to look messy. 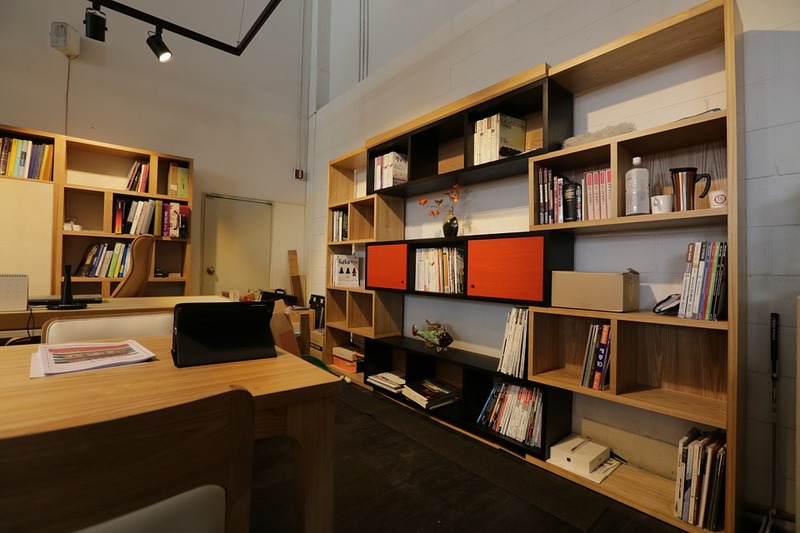 Establish an area of your office that can become your filing and storage area. Keep all your achieved files, your filed documents, organising binders and boxes there. If you have a filing cabinet already, organise your filing space around that area. Offices can be tidy but still feel a bit cold and impersonal, which doesn’t really encourage creativity. Once you’ve made sure you’re efficiently using and organising your office space, you can look into adding some creative touches to it. Making room for some creative space will encourage brainstorming sessions and an increased amount of creative input from the team. Famous examples have proven that a creativity-boosting office space can increase productivity and well-being for employees. Google is notorious for its wacky, luxurious offices that include: gyms, slides, think pods, real orange trees, concert stages, indoor basketball courts, and crazy designs. While we can’t expect a small office to have the interior design budget that Google does, there are creative ideas that we can all use to improve the mood in any workplace. 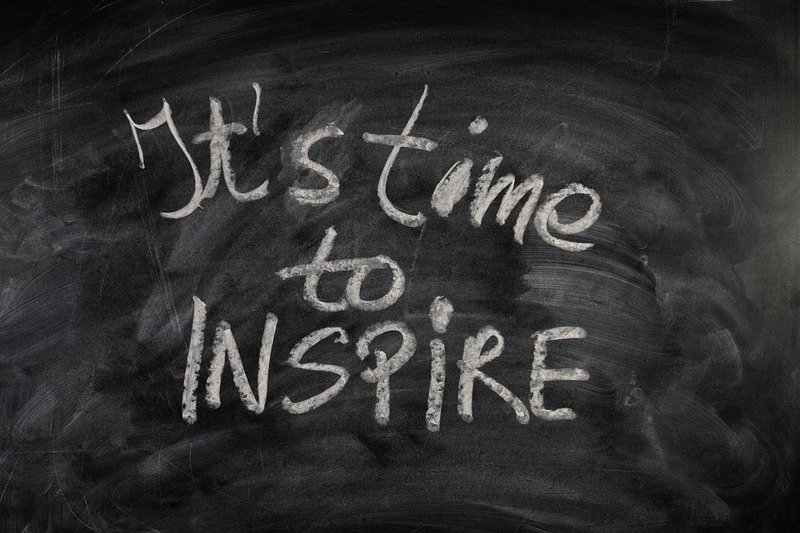 Encouraging creativity and a positive attitude are key elements of making an office run smoothly. White walls and neon lights can be tiring and boring, yet many offices boast these impersonal features. People tend to work better in an environment they enjoy, so if you can, add some colourful details to the office. You don’t have to repaint the walls, don’t worry. You can get useful items that don’t cost a lot to spruce up the place. For instance, place a colourful pen holder, mouse pad, or picture frame on each desk. Get some colourful pillows for the chairs. Keep the colour scheme simple and sweet. Add some live plants and make sure they are being looked after: a green, living plant will make the space feel alive and welcoming. Set up a sizeable chalkboard, vision board, white board, or even an Idea Paint wall for people to draw and write on. When it comes to brainstorming, visualizing goals, and discussing projects, having a massive surface to write everything down on can make a huge difference. Being able to visualize your ideas, progress, and plans can help you work better, individually or in groups. If you can’t setup a large white board in the middle of the office, consider equipping multiple rooms with smaller ones instead. This is a feature that all of the most famous offices have in common. For most employees, a break room is a common room with a table and a few chairs to have lunch at, a fridge, and a coffee machine. Spruce your break room up a bit to help your employees relax during their breaks. It might not sound like an important factor considering how much time is spend in this room, but it matters: to your employees the time spent there during the work day is the only time they have to unwind, relax and get ready to go back to work. You don’t have to go all out and set up arcade games and a pool table, but a few minor adjustments can go a long way. Get some colourful beanbags, a few stress-relief balls, a few stacks of books, and let some natural light shine in if possible. A few such additions can really change a dull break room into a great place for relaxation. If your office breakroom is the place employees eat and mingle, you can provide them with mugs to personalize. Offering them coffee, tea, hot chocolate, and even snacks can be a great way to keep them full of energy and ready to work. It can also encourage them to socialize and unwind together. The typical white office walls with neon lighting and tens of crammed cubicles have been often featured in TV shows and movies as boring and loathsome places. Companies have picked up on that fact and are making efforts to make offices more worker-friendly. To counter the depressing effect of the white walls, just decorate a little. You can hang pictures on the walls: either photograph's of the team, positive images, or even funny pictures. If the office is overwhelmingly white and plain, you can use colourful wallpaper to create vertical stripes of colouron certain parts of the walls. Plant pots with living plants in them, pin boards with colourful notes and tacks for tasks, even a few colourful couch cushions can help liven the place up. It’s easy to get lost in the chaos that comes from any creative work. I mentioned before that for some creative types a messy desk feels comforting. However, there is still some chaos management that needs to take place during creative work. Otherwise, it can become impossible for creative types to properly organise their lovely ideas into a defined form. 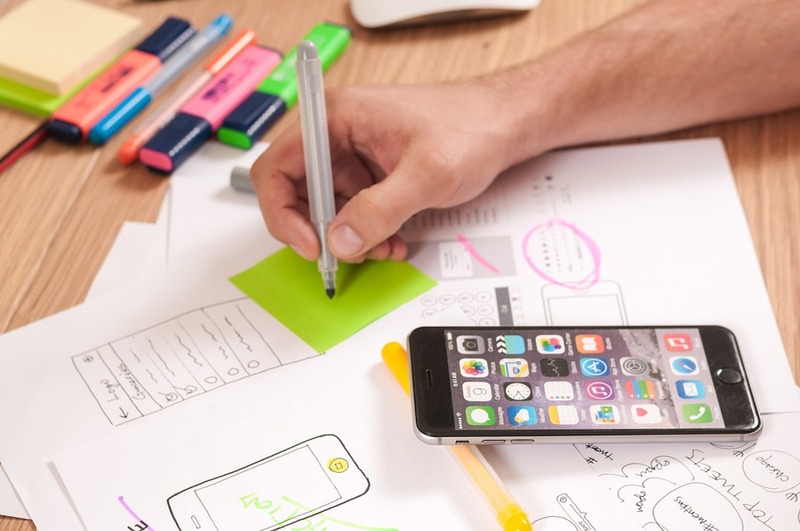 Keeping your creative team organised doesn’t mean structuring their workload for them but rather offering tools to help them stay focused and in control of their work. Creative workers often have unique methods of brainstorming, creating, and developing concepts and ideas. Rather than forcing them to adhere to a pattern, you can set guidelines and encourage them to work as part of a team, but in their own way. It’s important to get everyone on the same page from the very beginning of a project. When you’re working with different teams responsible for different aspects add tasks, it’s easy for information to get lost in the creative chaos that ensues. Setting clear goals and communicating them to everyone involved in a project is an essential first step of working on it. Once your team members know what they have to do, it’s easy to keep them on track with a few guidelines along the way. Offer your creative team a process that can be used to get the work done but try not to impose it. Guide creative people towards reaching goals and deadlines without making certain practices mandatory. It can be hard for creative workers to adapt to a new process. If their own process is flawed and you notice that, guide them towards a more effective strategy. Use the tools you need to keep them on track without interfering in their creative process more than you need to. For example, if somebody is running late on deadlines, put a memento or a calendar on their desk to help keep them on track. Creative workers can often be defensive about their process and uncomfortable with changing it. Helping them by setting clear goals, keeping the workflow on track, and offering them organisation tools can be more effective than making them change the way they work completely. A vital part of growing and managing a team is understanding each person’s strengths and unique skills. It’s important to recognize each person’s skill set and to know how they work. Once you have a thorough understanding of each team member’s strengths and capabilities, you can use certain people with certain skills and knowledge for the right tasks and projects. By doing this, you optimize the way in which your staff members work and your talent is used. We’ve covered most of the fundamental aspects of organising an office, from each person’s desk to the assignments and workload of a team and its respective chaos. 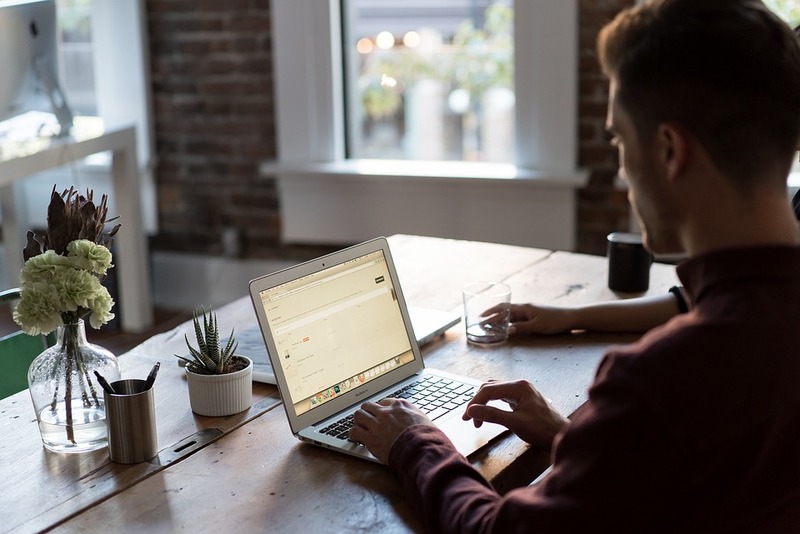 However, there are many additional sources of information that you can tap into in order to improve your employees’ experience and productivity in the workplace. How you implement the changes you find depends on your capabilities, the size of your offices, teams, and business. It’s important to try to find structures, solutions, and schemes that work for your situation and apply them properly. Here are some additional resources that can help you organise your office better. 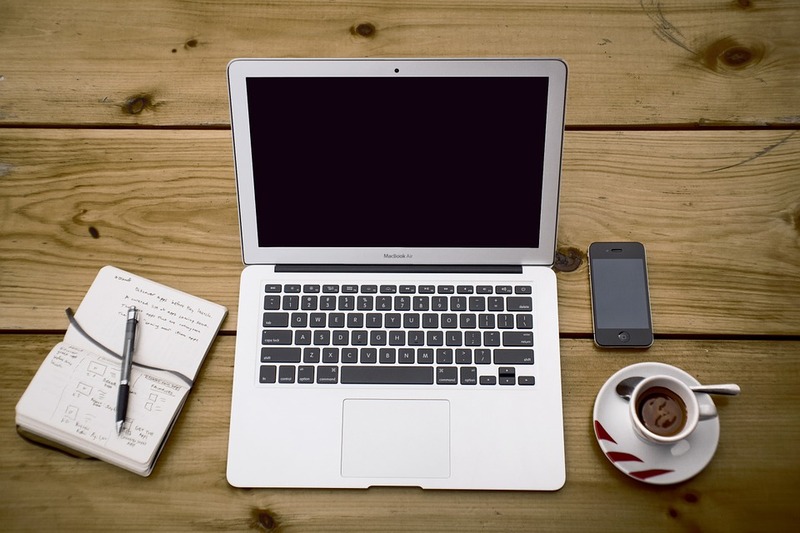 See Ja﻿ne Wor﻿k - the See Jane Work blog offers first-hand advice for small businesses, office organisation, and business travel. 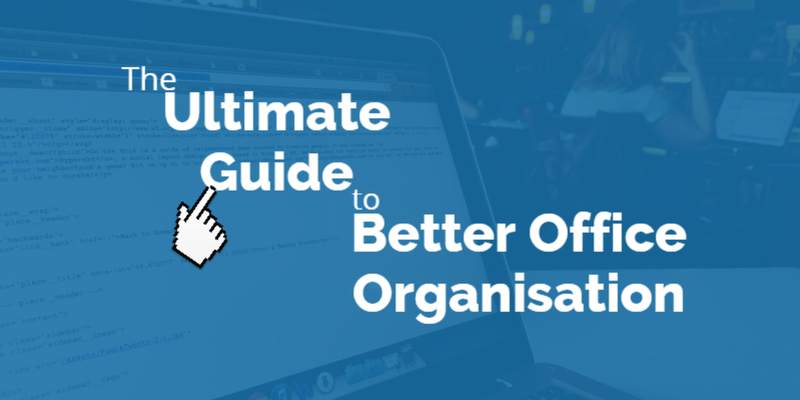 It has guides, tips, and information to help you organise your office better. Project Management - this website contains valuable insight on what it takes to be a successful project manager. It offers great advice on finding, organising, and maximising the potential of your employees. Life Hacker - this is a website that provides a wide variety of “hacks”. It’s worth checking out articles regarding office organisation, workspaces, and work productivity. Unclutterer - this website offers a wide variety of office organisation advice to help you keep your office space uncluttered, increase productivity, and improve working conditions. It’s not enough to be organised yourself. When trying to run an organised office, it’s important to promote a culture of office organisation to your staff. If you look at successful companies such as Google, Facebook, or Buzzfeed, they have all managed to create unique and creative offices. However, in order to keep such massive offices running smoothly, being organised is essential. Just because you won’t see cubicles in any of these offices doesn’t mean that they aren’t organised. Each of these companies has created a culture of office organisation from the very beginning. This culture has been promoted so that employees maintain their desks, relaxation rooms, and conference rooms organised with no effort. There are a few simple methods to create a culture of office organisation within your own business, regardless of its size. Using a few simple methods and tools to organise office activity can prompt your employees to function the same way and follow your example. Offer desk organisers, organising tools, and storage space. This will help to keep their desks and individual work areas tidy and neat. Use organisational models and tools for common areas such as break rooms, kitchens and conference rooms. If you offer snacks, keep them sorted in storage boxes by label or flavor. The same principle applies to coffee creamer, sugar, tea sachets, sweeteners, biscuits, and other treats. If you place them in containers it will be easier for employees to use without causing chaos in the break room. Brief managers on the key organisational points in your company's culture. This way they can go on to explain these requirements to the employees and make sure everybody stays organised. If needed, set down a list of conduct rules regarding office organisation. You can include it in the briefing material you offer new employees. Don’t dread having to shop for office supplies and decorations. Plan ahead and purchase decorations and props that can double as useful tools. For instance, a colourful pen holder can be decorative and useful at the same time. A desk organiser can be colourful and wacky. Chair and couch cushions can be shaped like emojis, flowers, hearts, or Lego blocks. Using the supplies you need creatively can make a massive difference in how your office space looks and feels. Try to combine practicality with decoration and find items that can be useful and fun to have in the office. Below you can find some great ideas to inspire you. They are all items that big companies like Google, Facebook and Buzzfeed provide for their employees. Beanbags and coffee tables – many companies choose to switch classic chairs for beanbags and low coffee tables in some common areas such as break rooms. They are colourful, funny, and practical. Snack Bar –many companies offer free snacks for employees to keep them energized and able to work longer. Besides offering free coffee, tea, juice, and soda, these companies also keep containers of cereal, pretzels, nuts, candy bars, chips and cookies on shelves throughout their offices. These micro-kitchens keep employees happy throughout the day. Bicycles, gym access, and sports activities – some companies offer access to bicycles, basketball courts, gyms, and other forms of recreational activities. These services are free and they are meant to help hardworking employees relax and take breaks in between long hours of work. 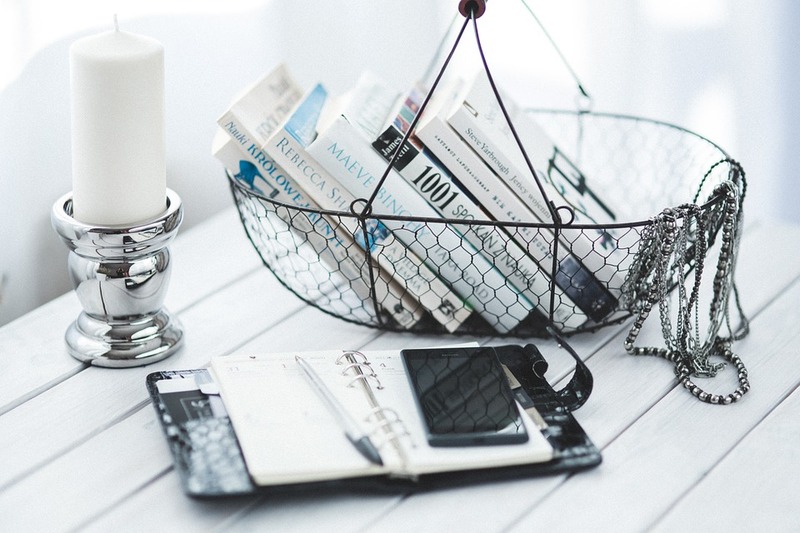 Desk organisers and tools – many companies offer desk organisers, holding containers and personalized stationery in an effort to help employees keep their workspaces organised and positive.